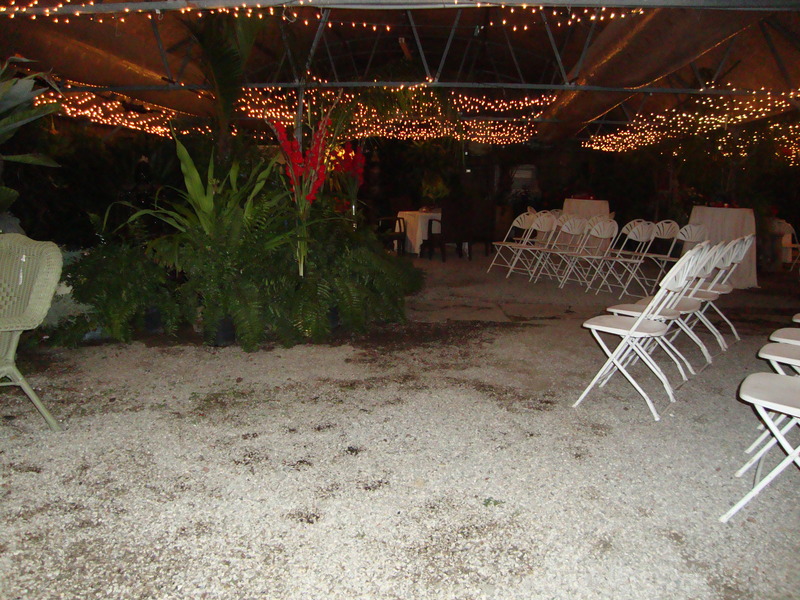 Venue Space – the greenhouse inc. 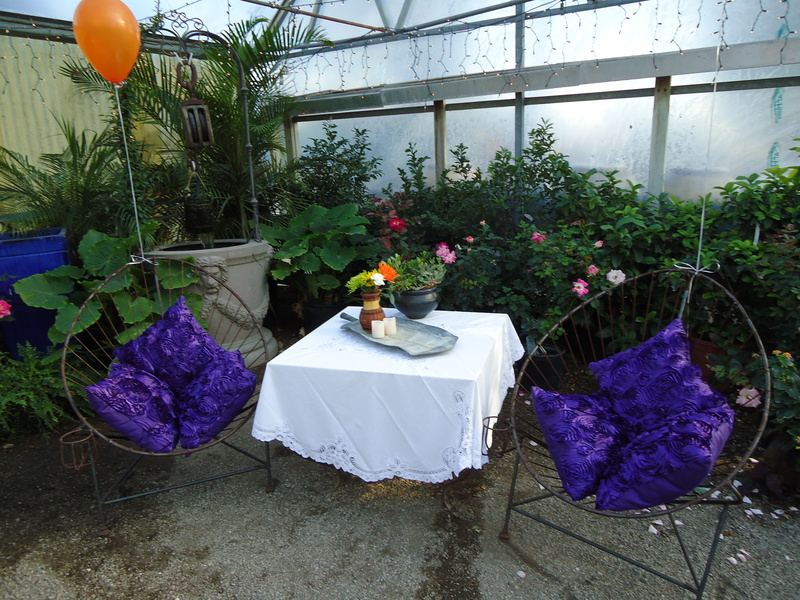 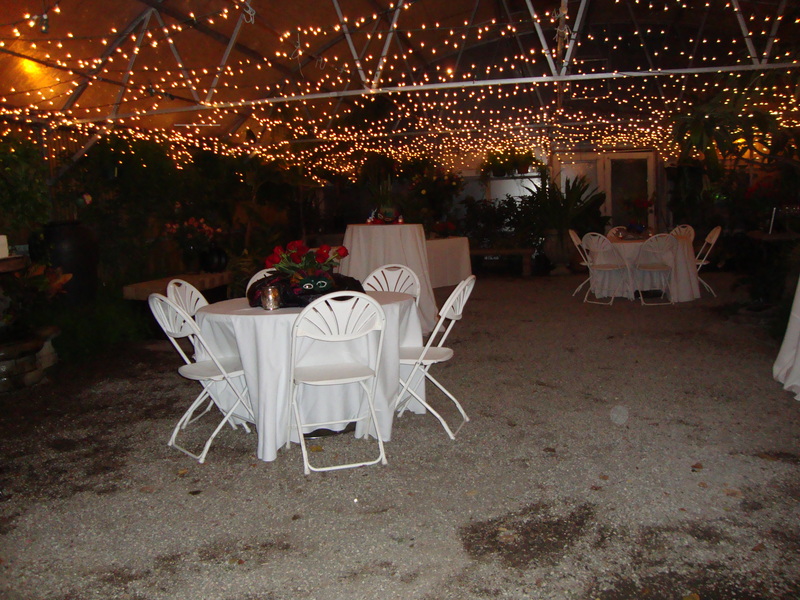 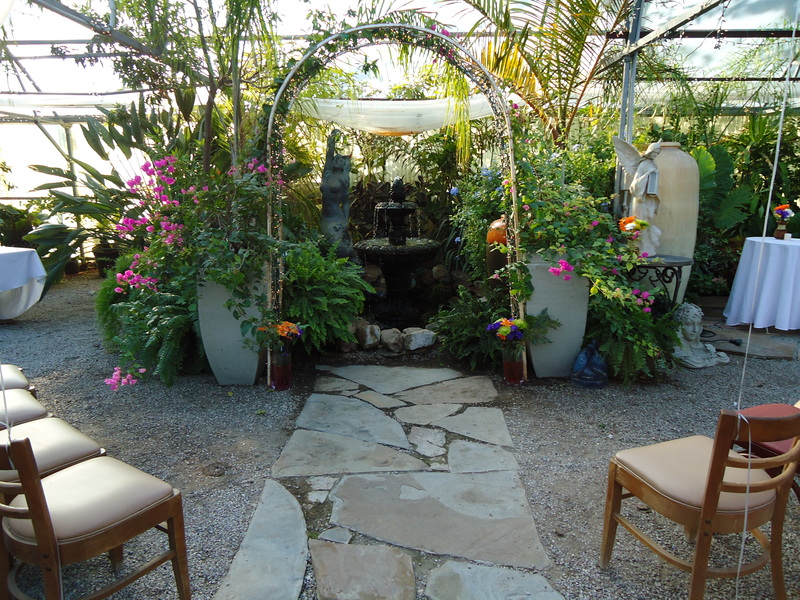 The Greenhouse offers its tropical greenhouse as a venue for events such as weddings and parties. 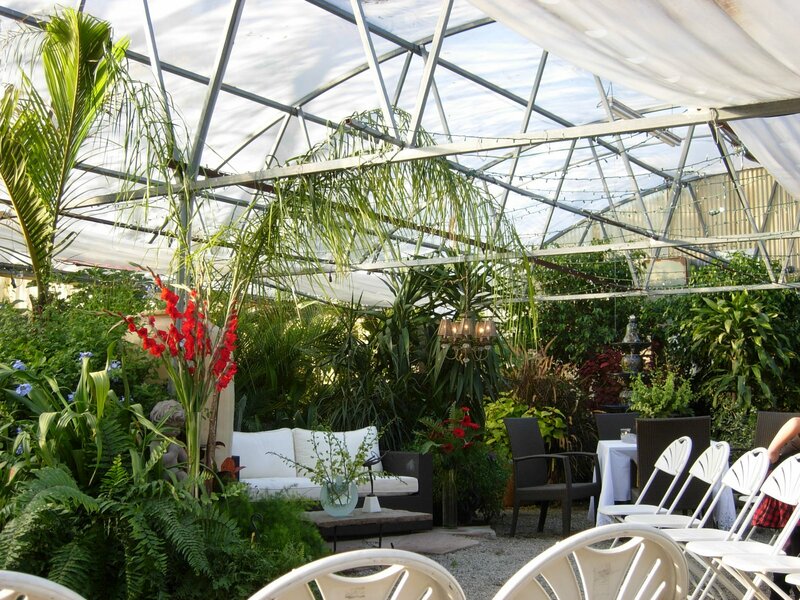 The greenhouse is covered in the colder months and remains open during the warm season, but you can be assured that a warm, lush forest of beautiful plants thrives there 365 days a year. 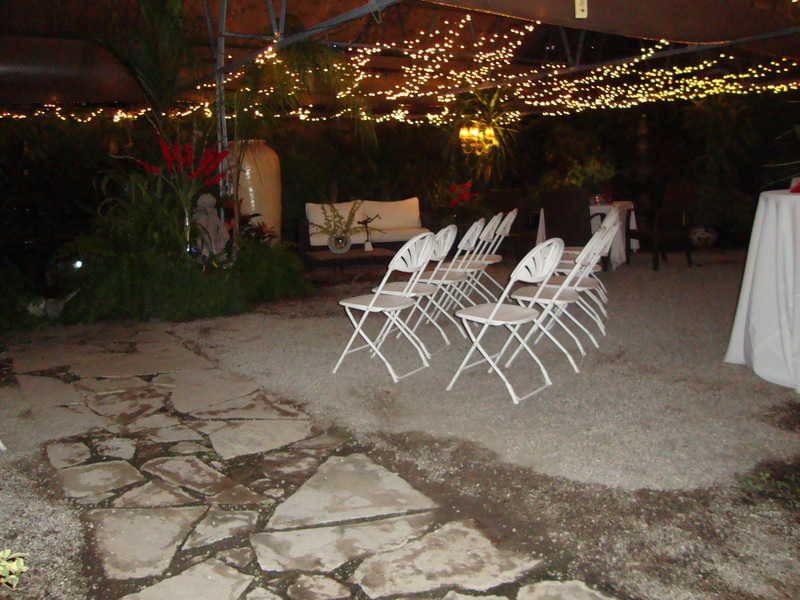 We also have restroom and kitchen facilities available for such events. 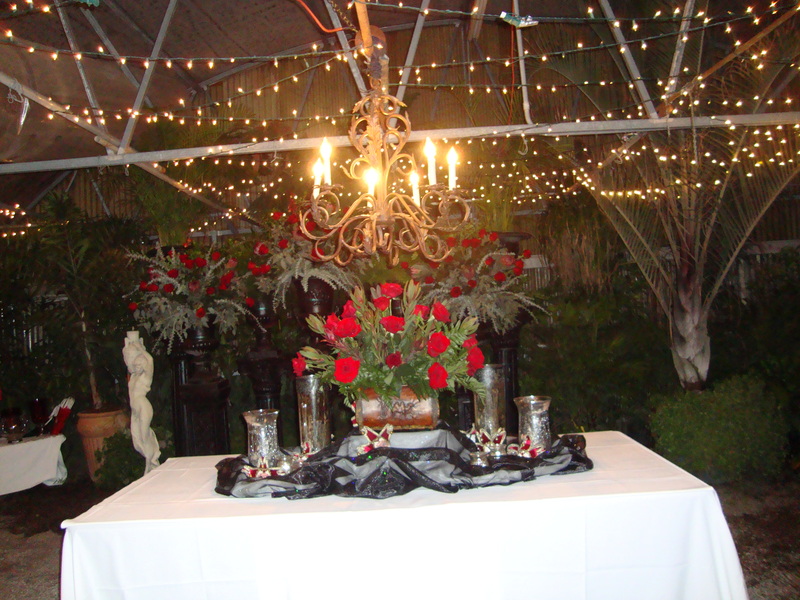 For more information on booking availability and pricing, call the us at 405.321.3744.